Don’t want to leave your vehicle or boat out in the open? Looking for somewhere to park your car securely? 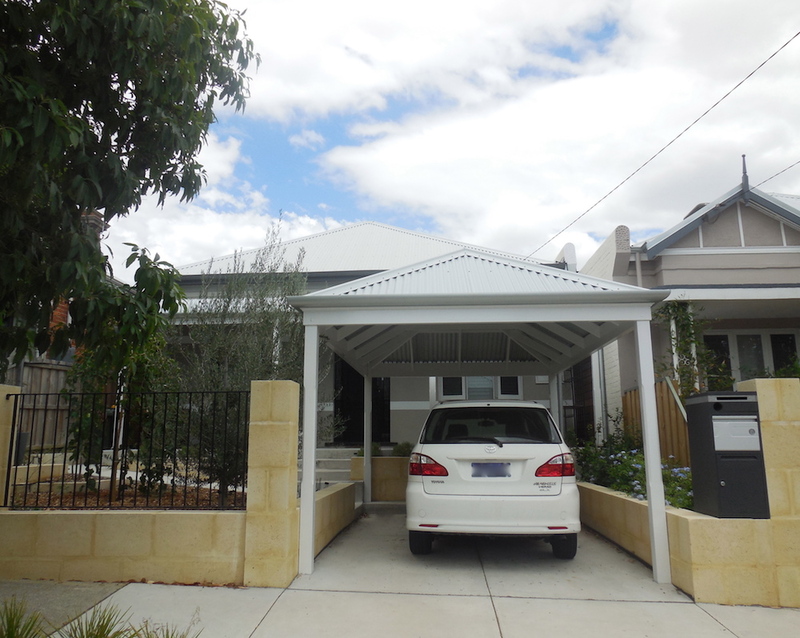 Castlegate Home Improvements builds carports. From design to construction, we can build you a carport that will protect your vehicle from the elements, add shelter for your belongings and shade your home. 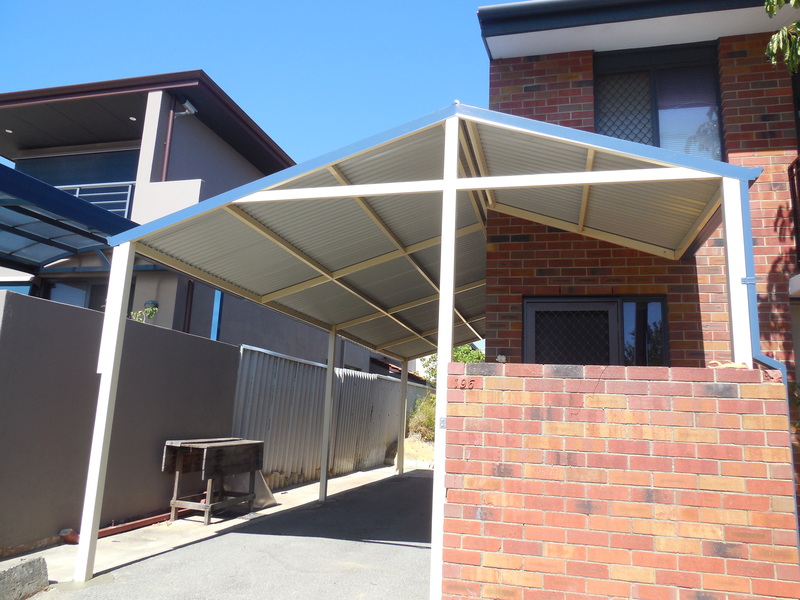 A double carport of a typical size measures around 6 meters wide with a depth of around 6 meters long however if you are housing a large or high vehicle or a caravan, the size may need to be increased. 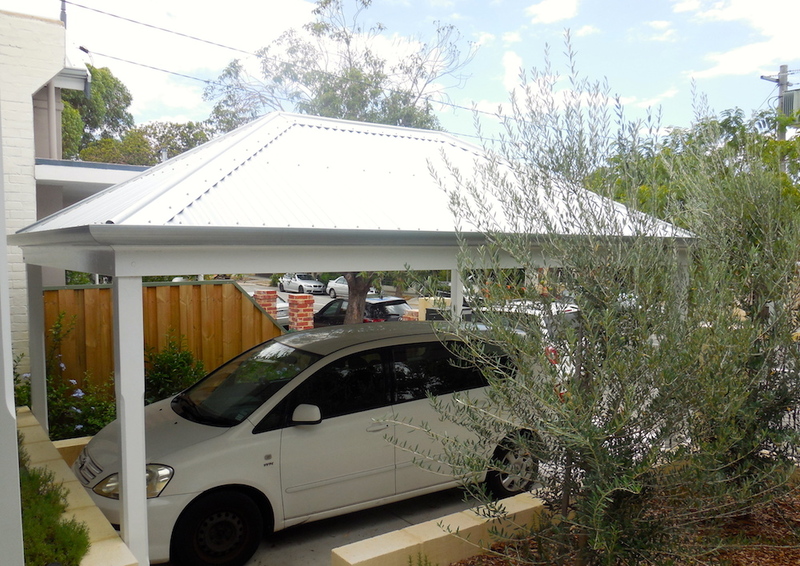 A single carport is about half the size of a double however large enough to accommodate a regular sized vehicle. 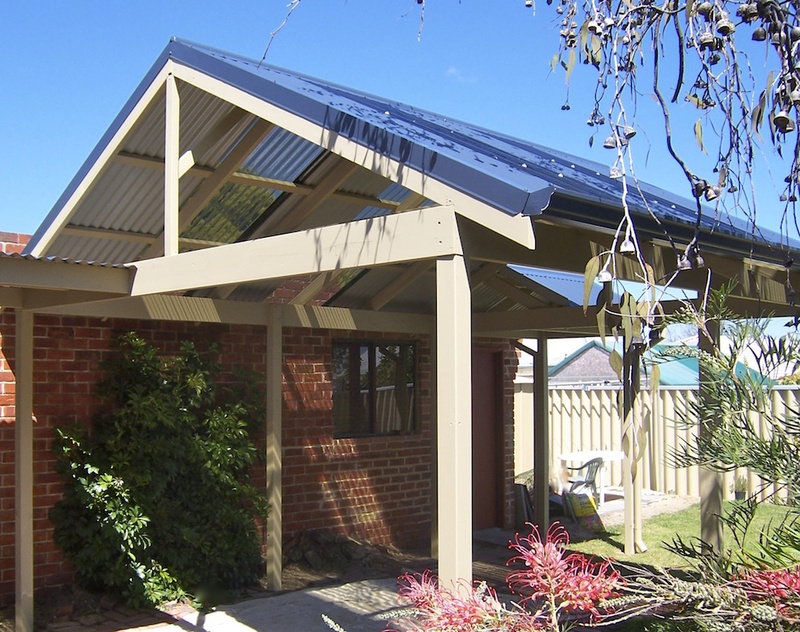 We can build you a free standing or attached carport to match your existing house roofing. 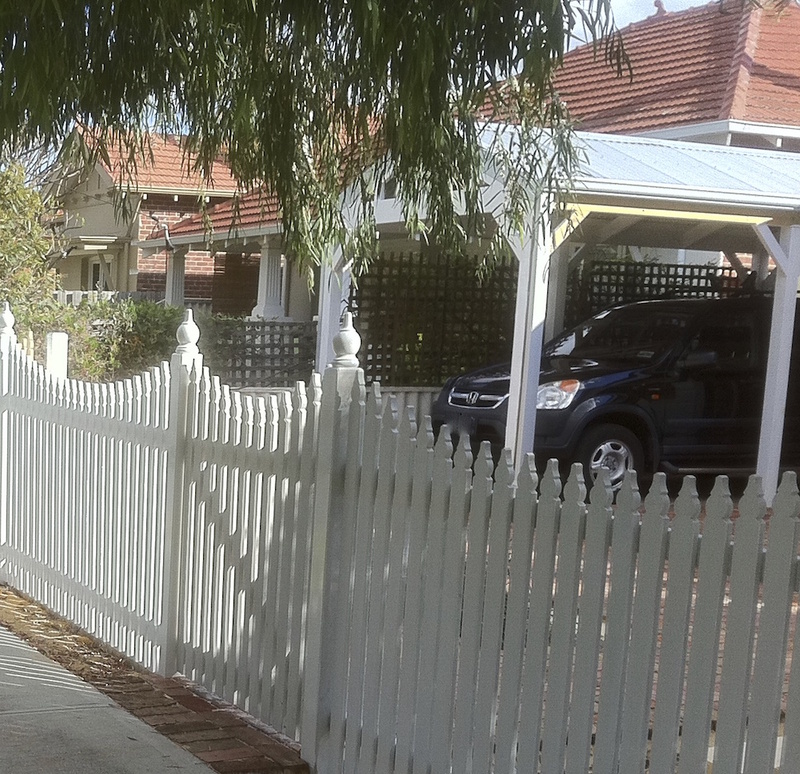 Whether you’d like your carport to have exposed beams, security screens or even timber lining, we are happy to advice on the best material choices available to match your home and your style. 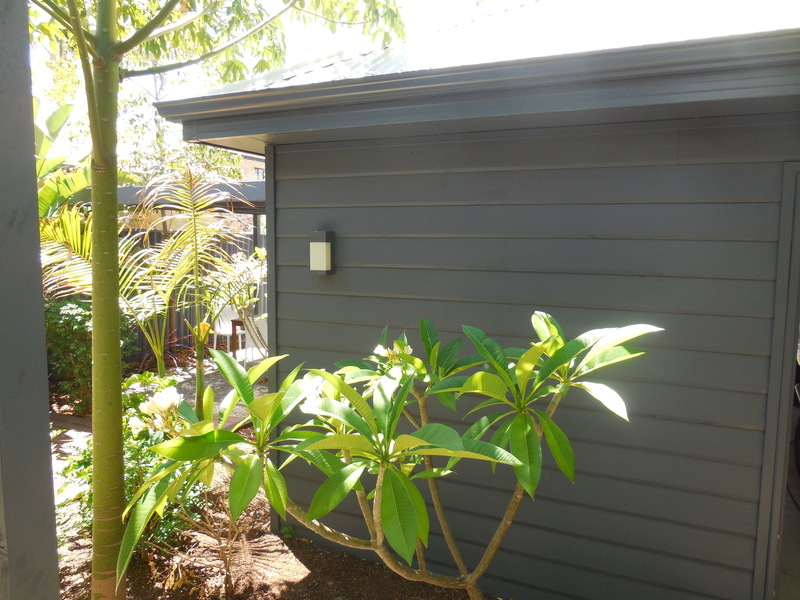 Working closely with building surveyors and local councils, we are familiar with local regulations and compliances, set backs and engineering requirements and can create a stunning timber carport to suit your home and your lifestyle. 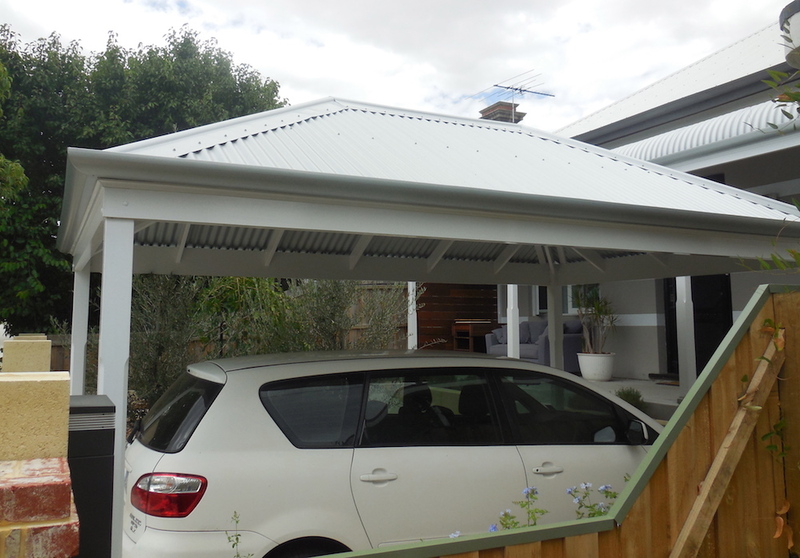 We can help you design your carport and we’ll organise the council approvals so you don’t need to worry. 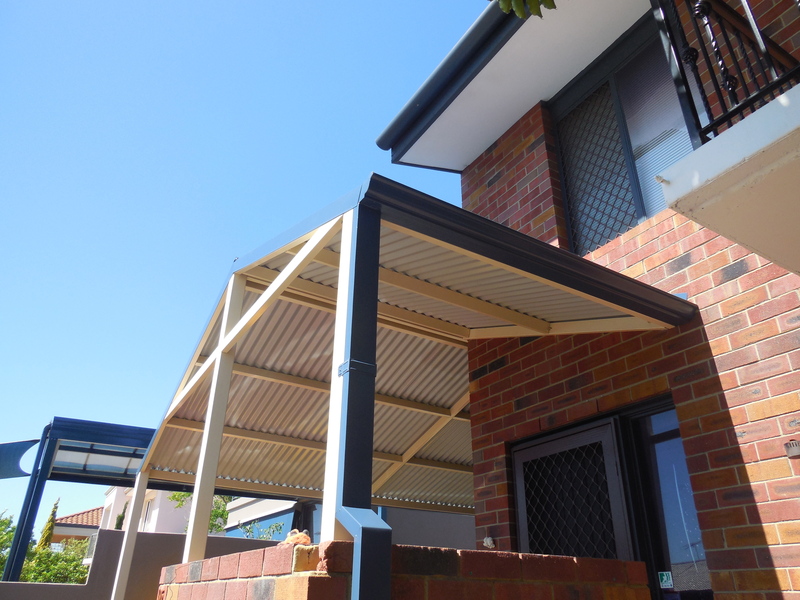 Whether you prefer a modern look or something a little more traditional, a single carport or a double, we work in all styles to any size to ensure a functional and welcome addition to your home. We also have reliable affiliations with brick layers, electricians and painters to complete your project. Call us today and we’ll visit your home to discuss how we can transform your outdoors and provide you with more valuable space.